Lilla Day Monroe, 1858-1929, was a Kansas journalist who established and edited "The Club Woman" and "The Kansas Woman's Journal." As editor of "The Kansas Woman's Journal," Monroe solicited reminiscences of pioneer life from Kansas women, receiving hundreds of responses. She organized these reminiscences into a collection, and published many of them in the journal. 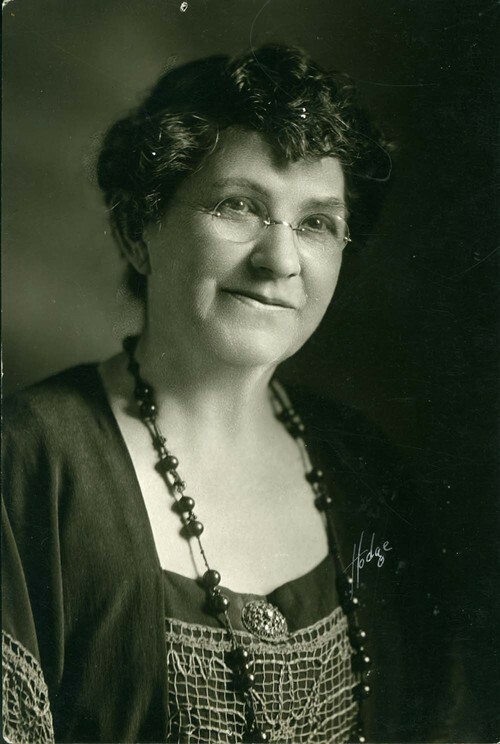 She was also an active supporter of women's suffrage, being a member of the Kansas State Suffrage Association and serving as its president for several years.